ROAD TRIP! 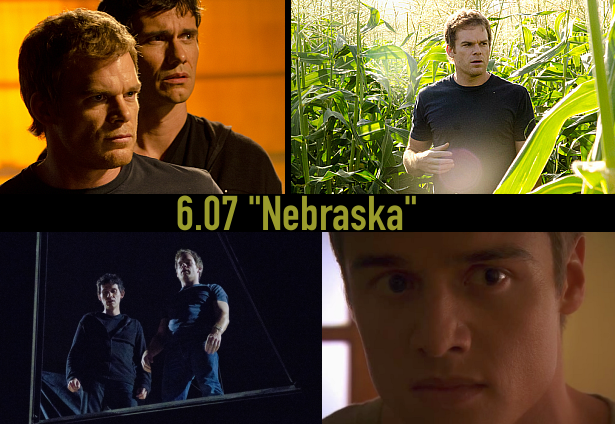 Tonight: the re-run of the seventh episode of season 6 "Nebraska" on Showtime. The episode was written by Wendy West and directed by Romeo Tirone. The best season 6 episode. Agree!!!!! И вправду, это самый сильный эпизод 6s, пересматривать можно бесконечно.